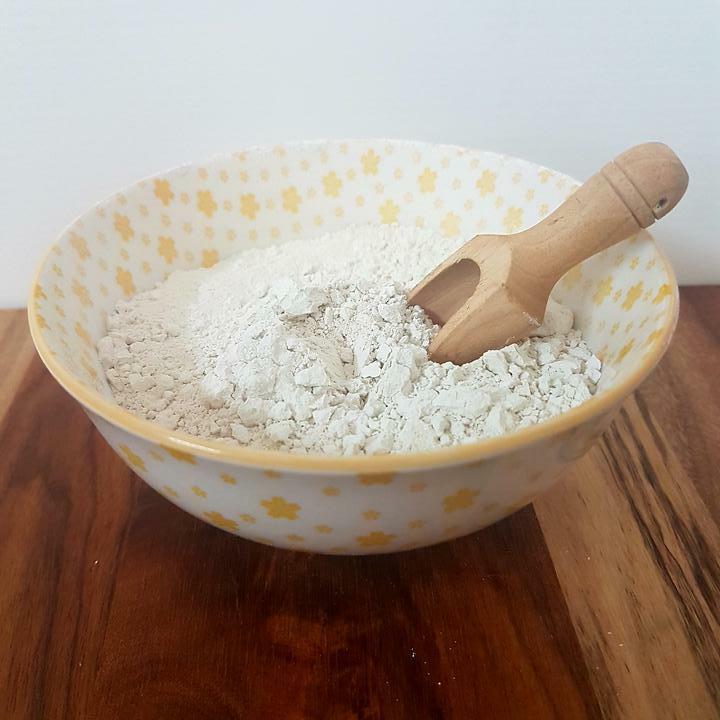 Kaolin clay is the mildest of the clays and is safe on sensitive skin. It can be used in deodorants, soaps and face masks. It helps exfoliate the skin. Rich in calcium, silica, zinc and magnesium.